Early voting begins today in two runoff races from the March Democratic primary, an Edinburg Justice of the Peace position and the Hidalgo County treasurer. Incumbent Precinct 4 Place 2 Justice of the Peace Homer Jasso Sr. faces attorney Armando Guerra. 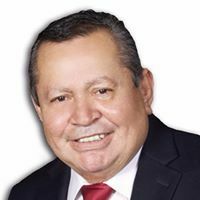 Jasso — who was forced into a runoff during the last election in 2014 — won 40.92 percent of the vote while Guerra won 30.88 percent. 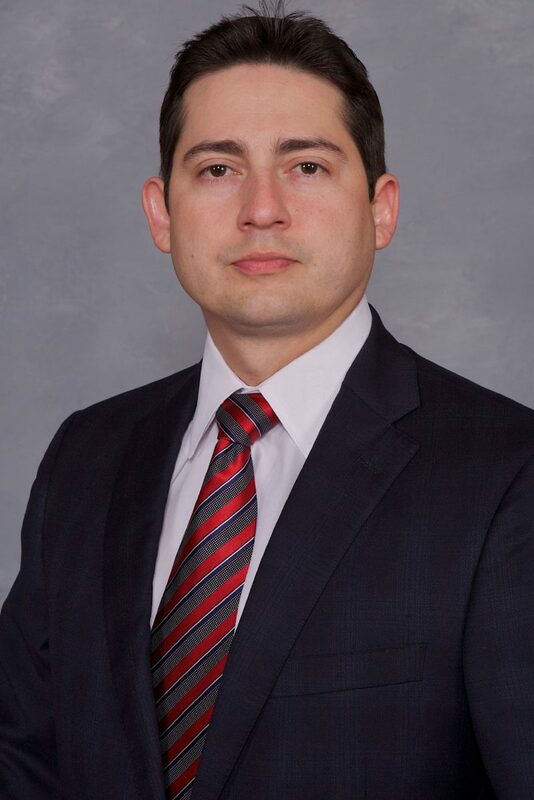 Just weeks before early voting, the Texas Commission on Judicial Conduct publicly reprimanded Jasso, who has been a JP since 2011, for violating the Texas Code of Judicial Conduct for sexual harassment in 2015, hiring a woman with whom he had a sexual relationship, and for erring in a 2016 case by amending the final judgment without notifying the parties and setting an appeal bond too high. Justice of the Peace Homer Jasso Sr. There are no incumbents in the race for Hidalgo County treasurer, with McAllen businessman David Salazar Jr. facing Lita Leo, former case manager for the Hidalgo County Community Service Agency. Salazar won 29.70 percent of the vote in the March primary and Leo won 27.41 percent. Early voting runs May 14-18 and the county’s 29 early voting polling places will be open from 7 a.m. to 7 p.m. Poll locations are located at www.hidalgocounty.us/105/Elections-Department. Election Day is May 22.